While visiting Walt Disney World in Orlando this year, we made our traditional trip through Living with the Land. The slow boat ride takes you through some cool ways on how man has come to learn to live with the land while feeding an ever growing population. It ends with a tour through the research green houses where you find hydroponic veggies, growing innovations and even some farm raised fish tanks. 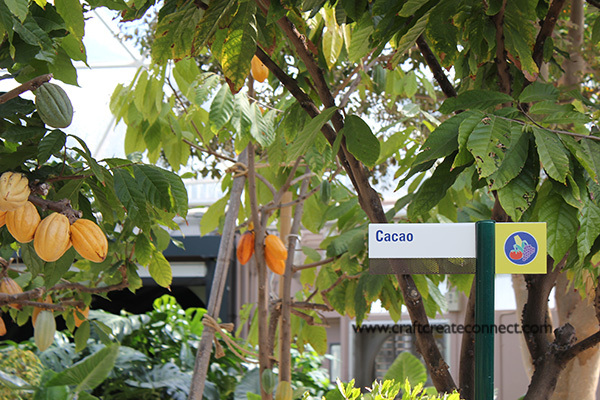 Each year there are new things growing in the green houses so you never know what you might come across. 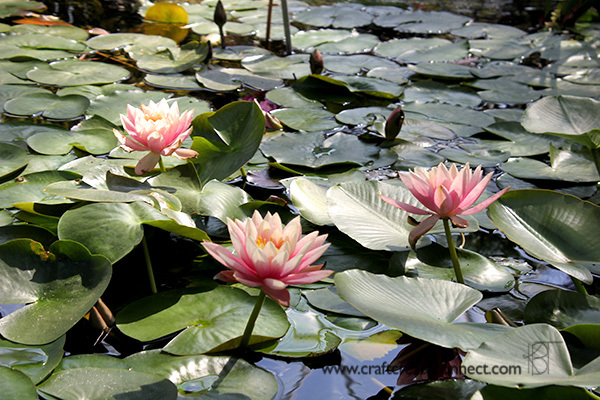 This year, I was completely surprised to find a little bitty pond, full of waterlilies. Apparently, the seeds are both nutritious and edible! Who knew?! Then of course I snapped away! 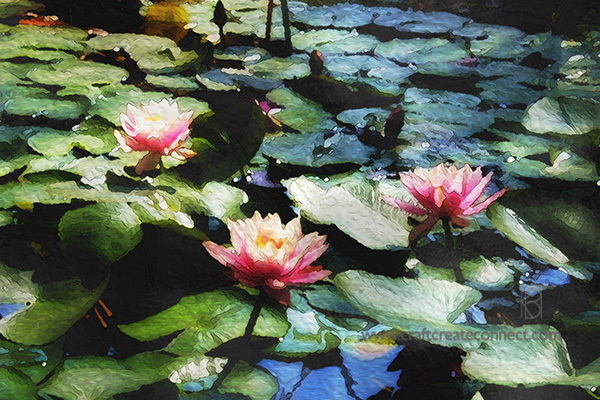 Water lilies are one of my FAVORITE things and well, I don’t get to see them very often. 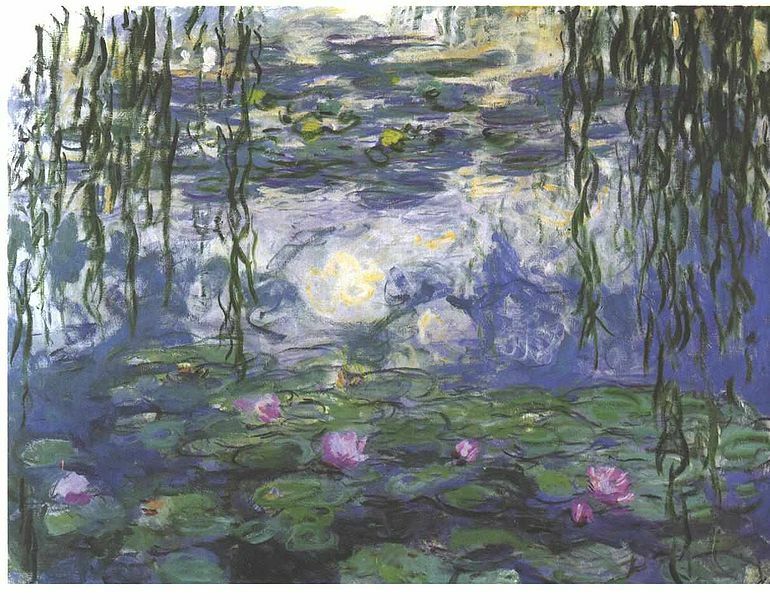 When in college, I was completely inspired by the impressionists, especially Monet… and we all know about Monet and water lilies. I did a bit of this, a bit of that, used some artistic filters and blended. Then I added more layers and blended some more until I thought I would ruin it! I think I could likely get a bit more crazy and really Monet it up but alas, something has to get done around here today! Thanks for reading and looking! Don’t be afraid to push your own boundaries today! Wow! It seems real! Impressive! I’m both amazed and impressed … how long did it take you? Also, I love your message on boundaries . . . Yes.